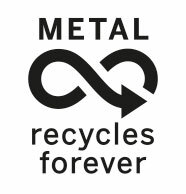 Our free aluminium life cycle resources will inspire students aged 7-11 to discover more about recycling and the importance of living sustainably. Our aluminum characters – Alex, Ally and Freddy – will take your students on a journey from can to can, bringing the aluminium life cycle to life. Please log in or sign up to access our student activities and teacher notes.